With AirMusic, you can stream your iPhone Music Library to a Playstation (PS3, PS4), XBox (360, One), Google Chromecast or any supported DLNA device (and even a PC running Windows Media Player). Simply launch the AirMusic app and turn on the switch located at the bottom of your screen. You can now access your music library on your Xbox by going to the System Music Player or the Music menu on a PS3. 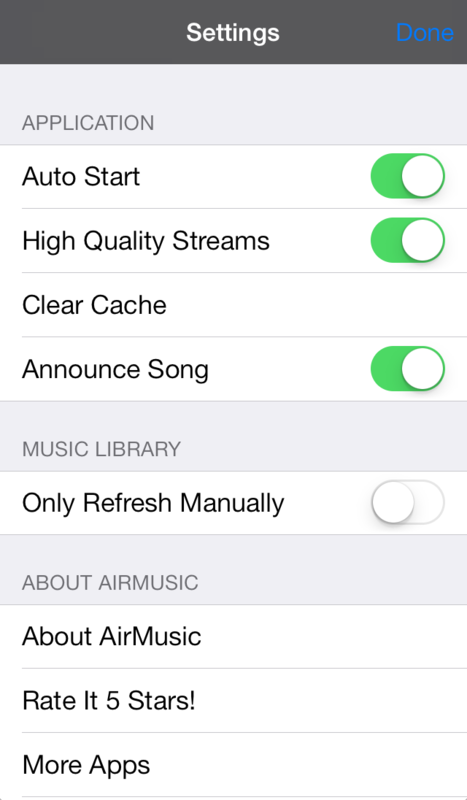 Locate the item starting with “AirMusic” followed by the name of your iOS device. To stream to Google Chromecast, select your Chromecast device from within the AirMusic app using the top right button. This button will only appear when AirMusic has detected a Chromecast device on the same network. 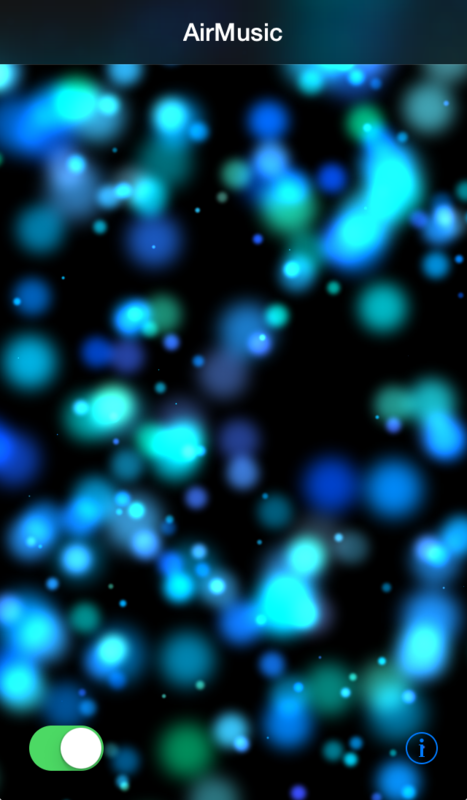 Once connected, you can send music directly from your iOS device.